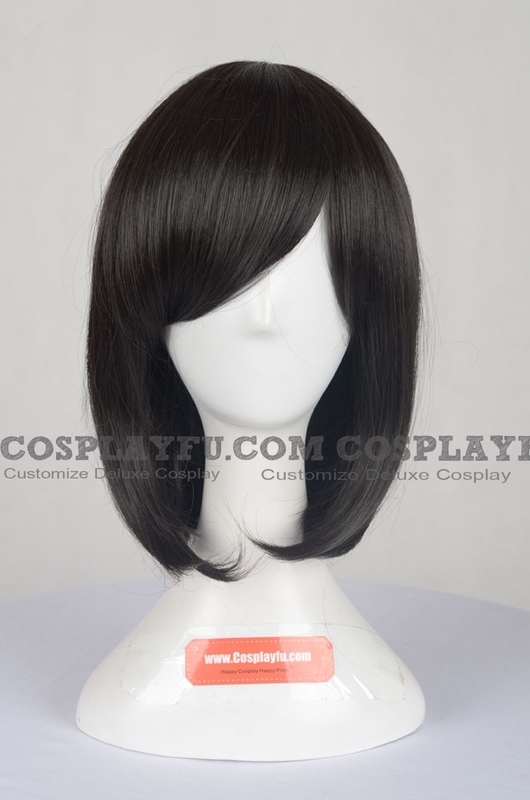 Beautiful wig! 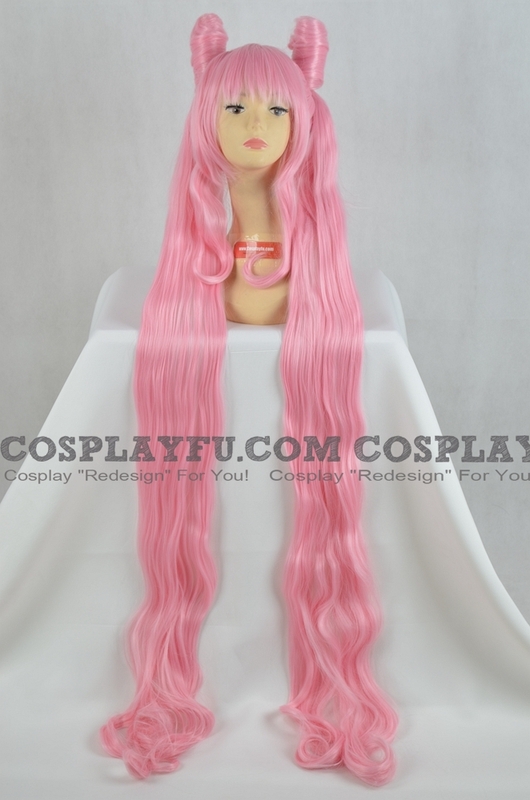 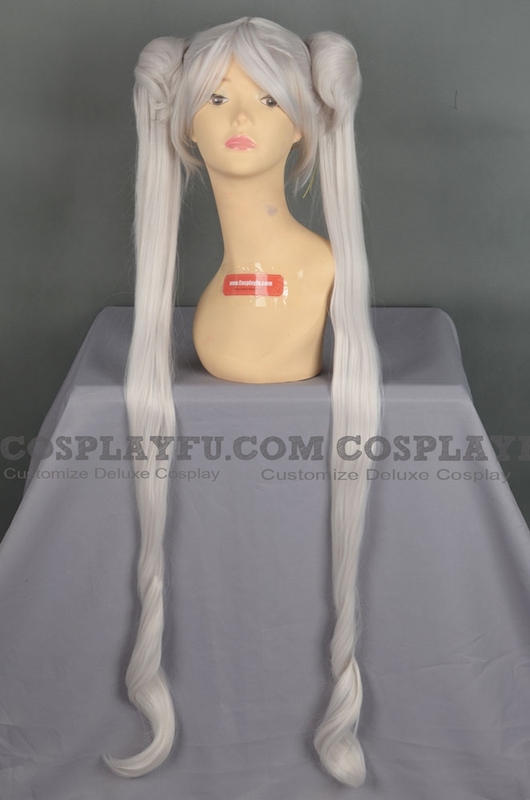 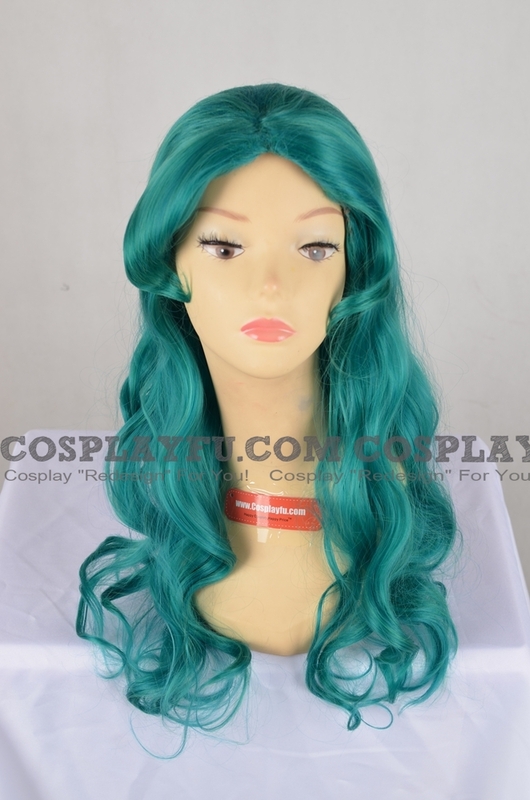 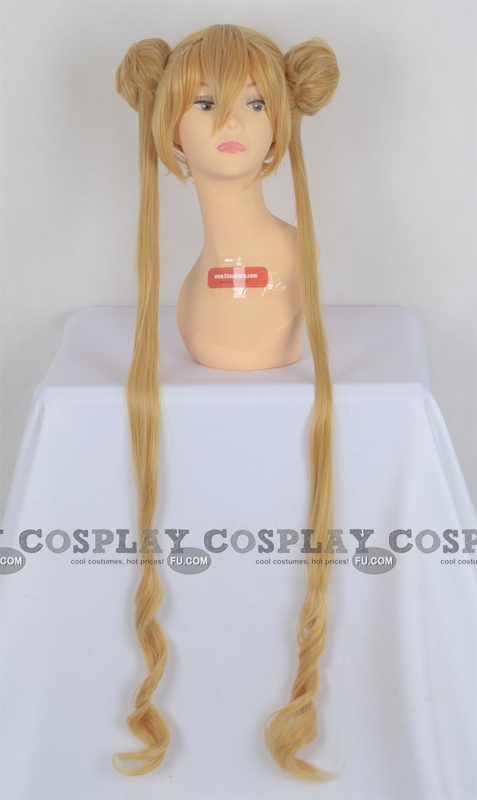 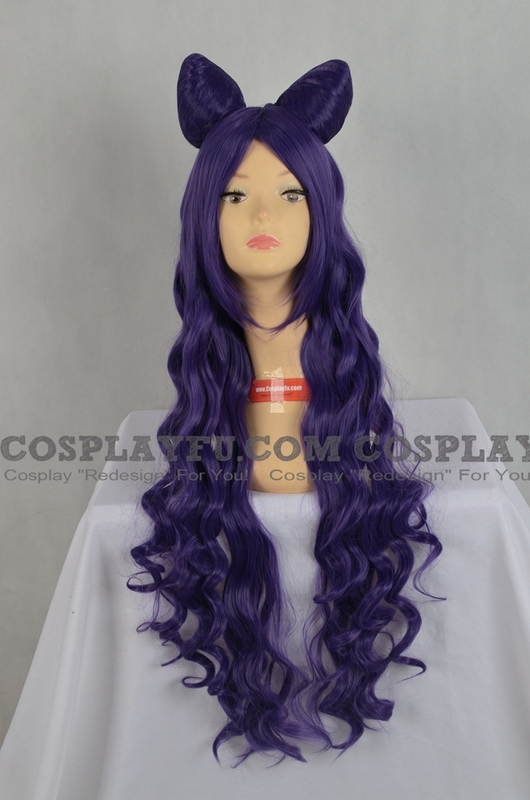 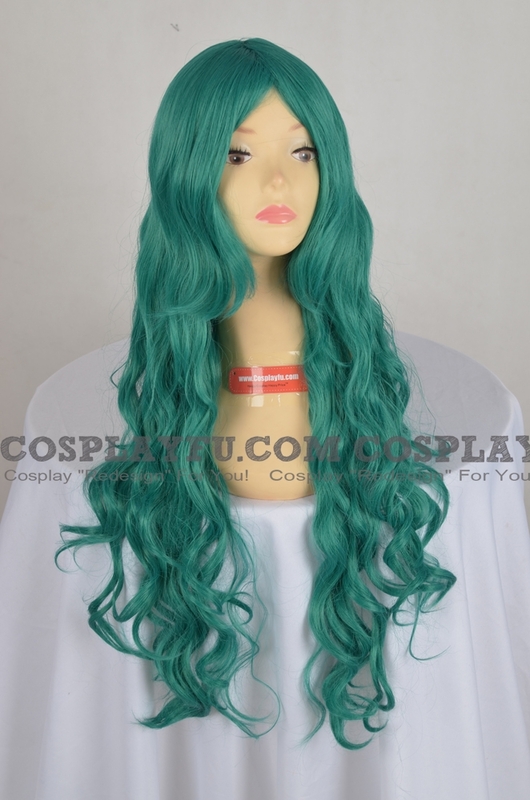 It's the perfect colour, style, and length for a Michiru cosplay. 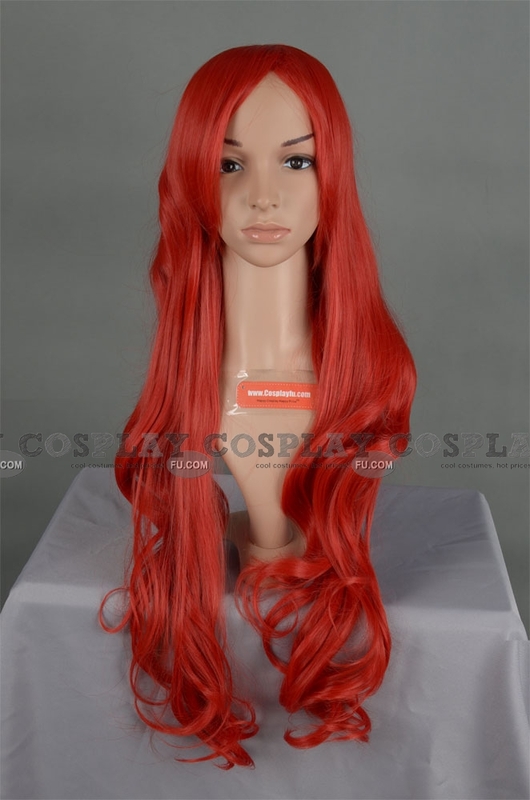 I highly recommend this wig. 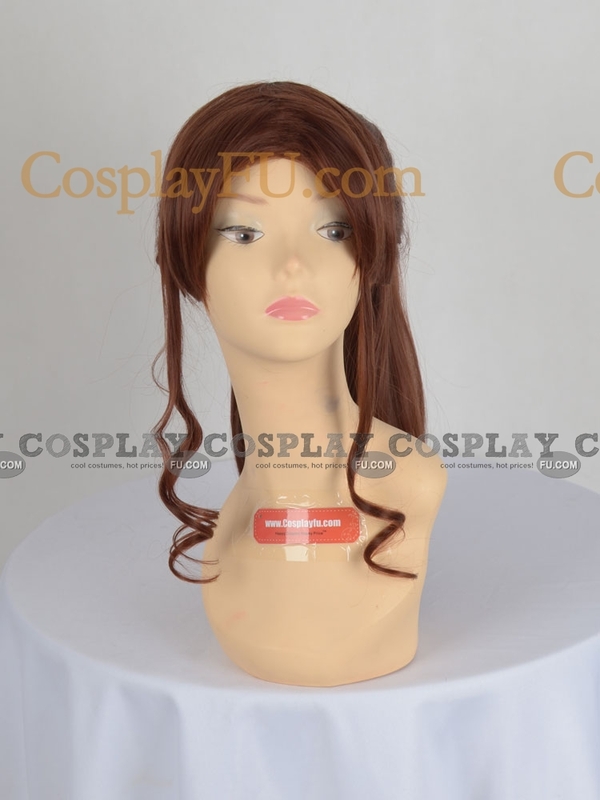 Hello Shai. 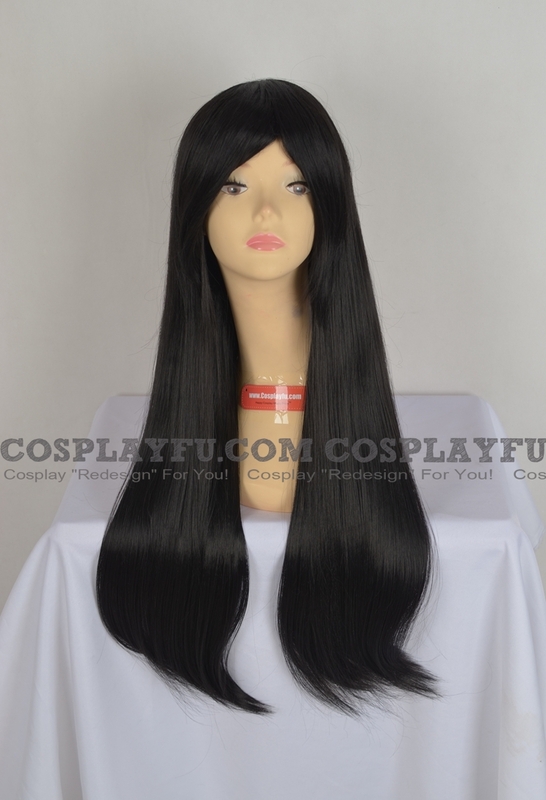 Thanks for supporting.